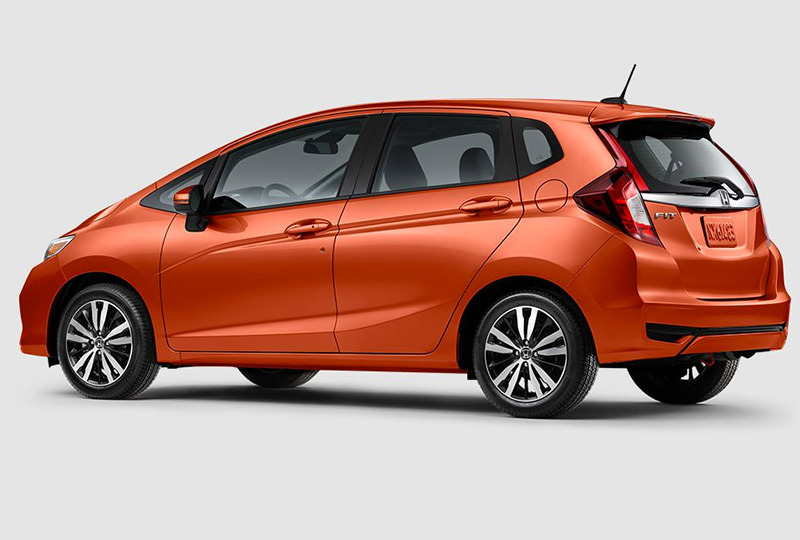 The 2019 Honda Fit from Coconut Point Honda in Estero, FL - serving Cape Coral, Fort Myers, Naples, Marco Island, Collier, Lee, Hendry, and Charlotte Counties - might look small from the outside but is packed with bold features on the inside. This sporty compact car delivers exceptional performance with agile handling and a 1.5L Inline 4-cylinder engine. Multi-reflector headlights make it easy to see after dark, allowing your adventures to continue long into the night. 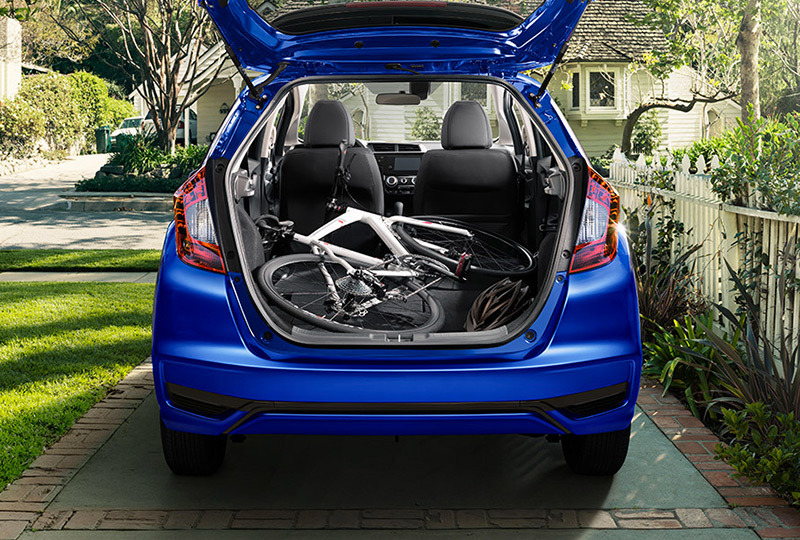 A 60/40 split-folding rear seat offers flexibility for traveling with people or cargo. Get amazing entertainment options with available features, like the 7-inch audio touchscreen display with Apple CarPlayTM and Android AutoTM smartphone integration. A multi-angle rear vision camera is the perfect companion when you need to park within city limits because it shows a live feed from behind your vehicle for easy reverse driving. Now is the perfect time to buy a new Honda. The 2019 models are here and they are incredible! Our brand-new showroom at 22240 S Tamiami Trail in Estero, FL, is fully stocked and our specials are not to be missed. 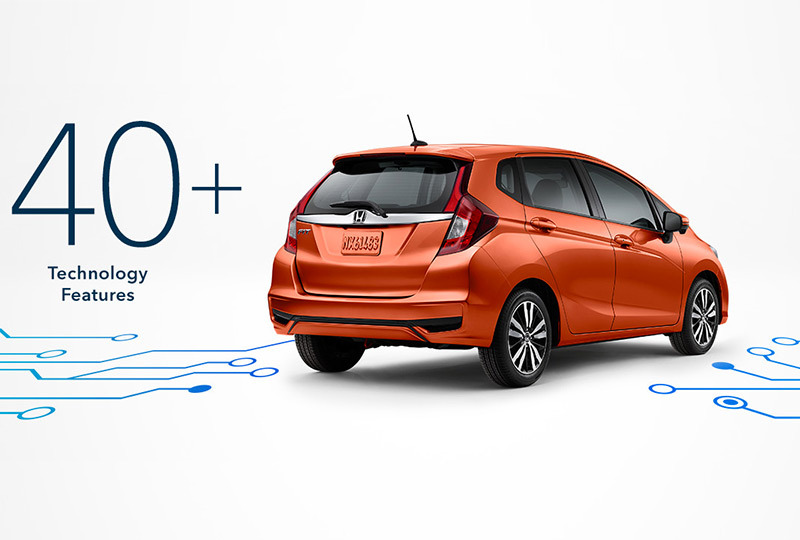 Let us help your dreams of owning a 2019 Honda Fit come true! 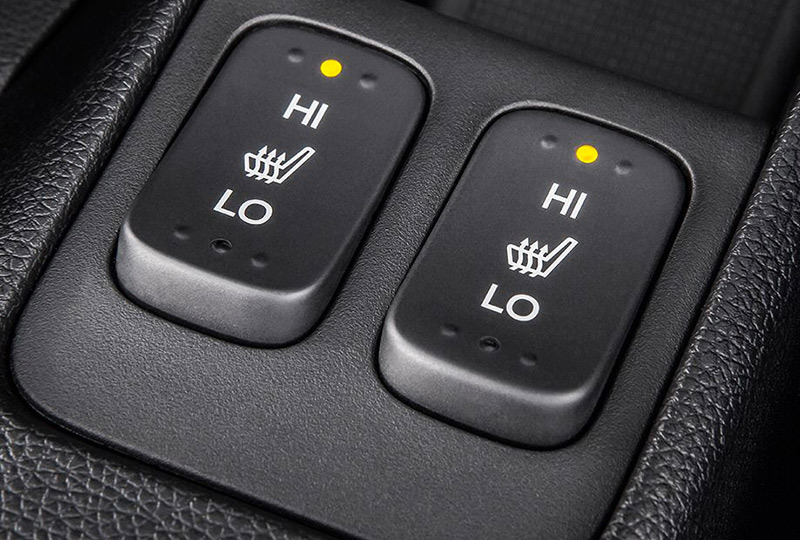 For added comfort, heated front seats have two settings to keep you warm when the weather isn't. *Carrying too much cargo or improperly storing it can affect the handling, stability and operation of this vehicle. Follow applicable load limits and loading guidelines. *Honda Satellite-Linked Navigation System: The Honda Satellite-Linked Navigation System™ is available on the EX-L trim model in the United States, Canada and Puerto Rico (Honda HD Digital Traffic service only available in the United States, except Alaska). Please see your Honda dealer for details.